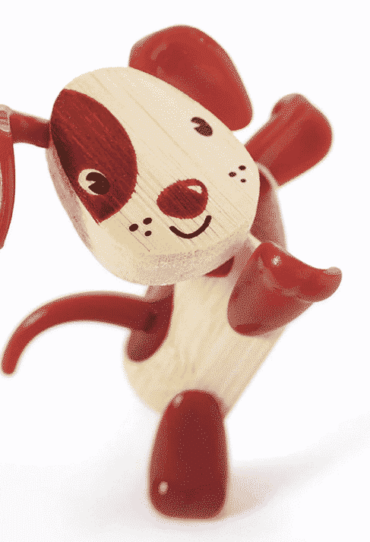 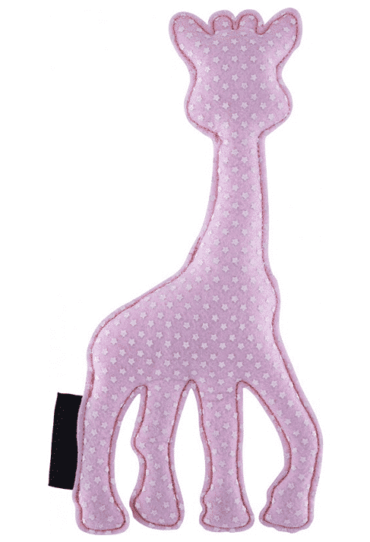 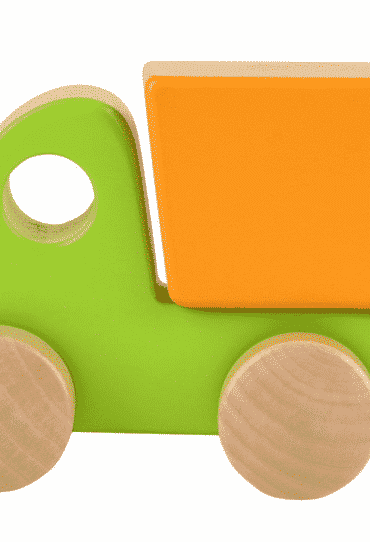 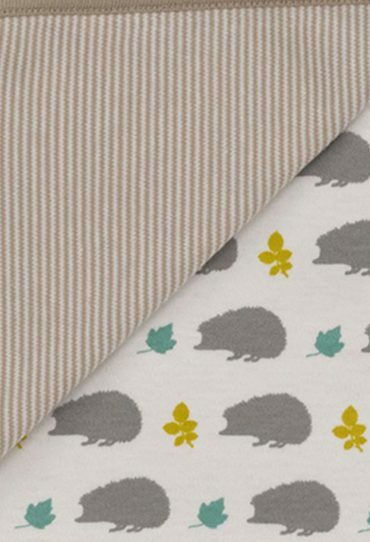 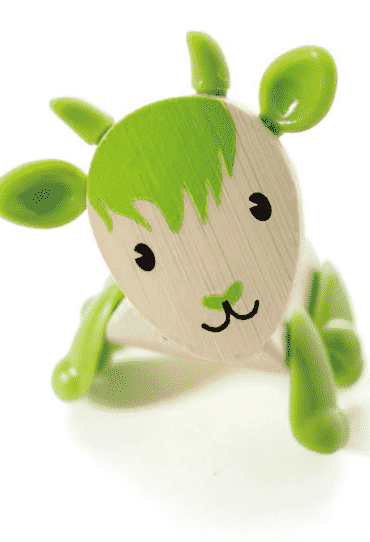 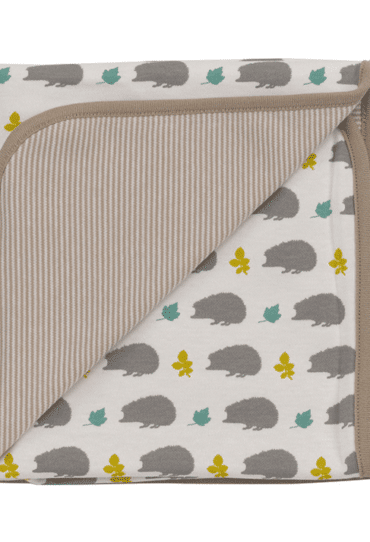 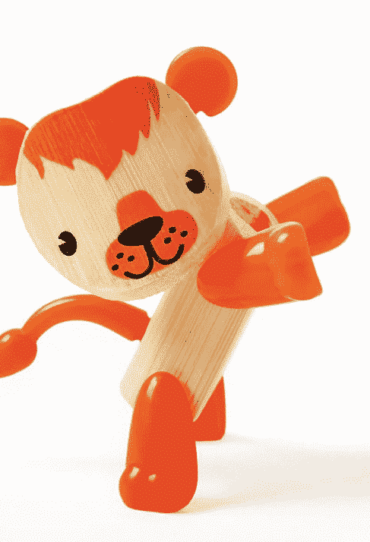 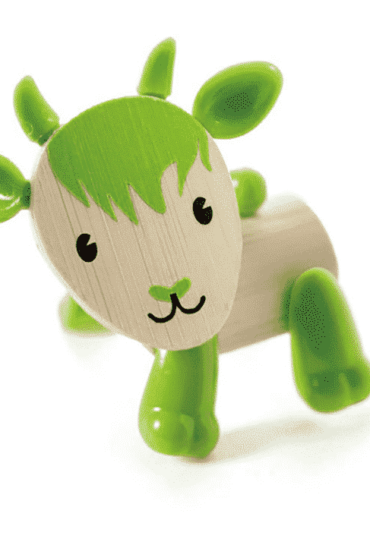 This eco-friendly bamboo buddy is sized for small hands and big imaginations. 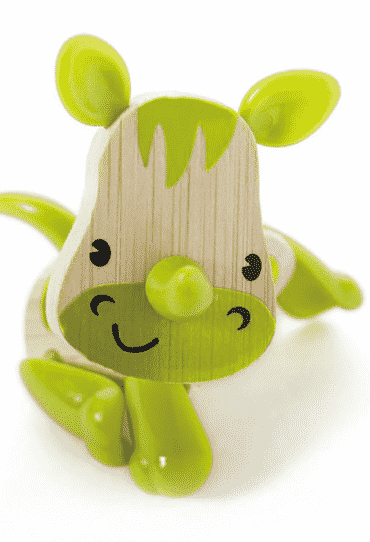 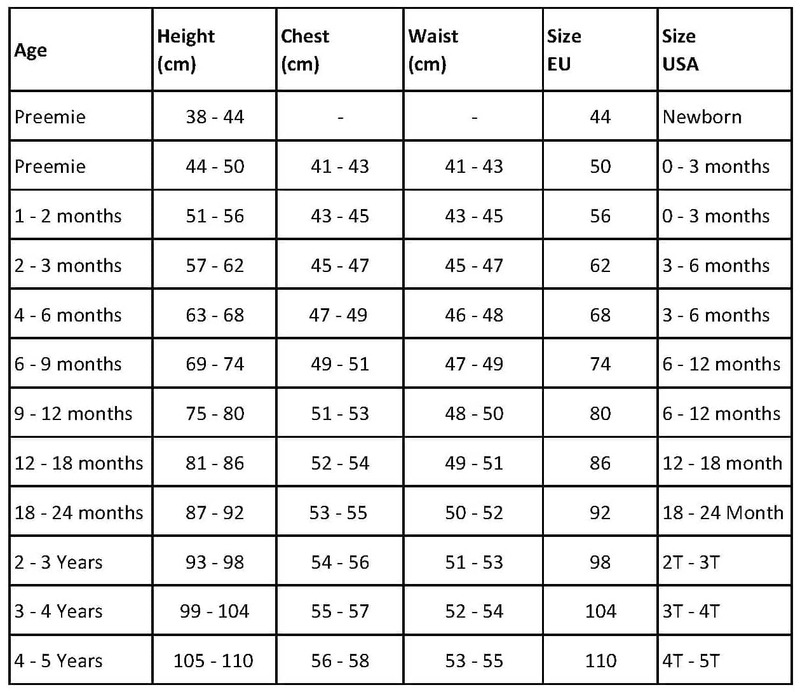 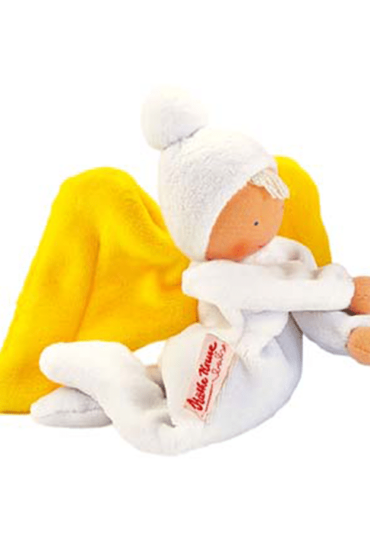 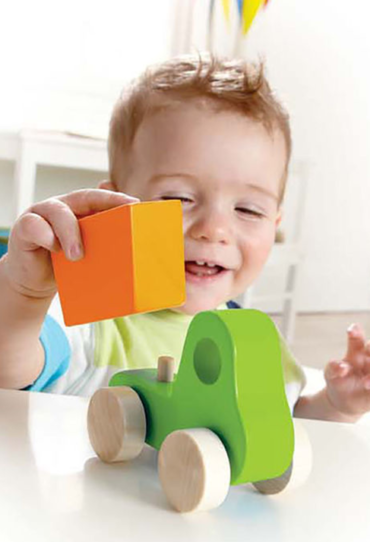 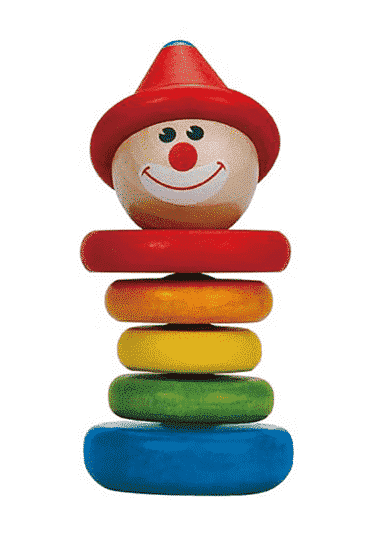 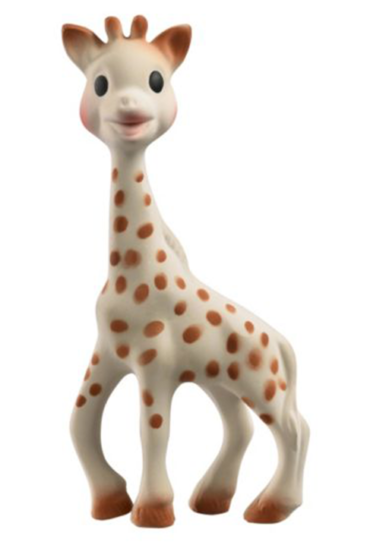 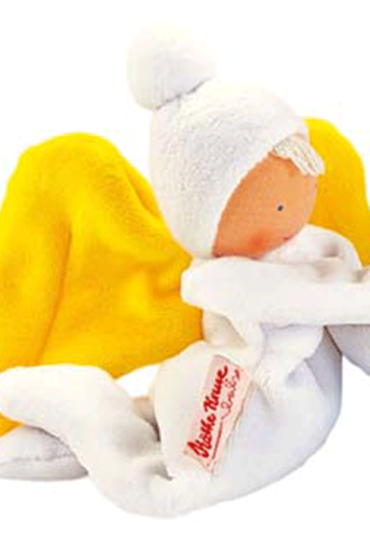 The small buddy is flexible and there is no limit to play with him and create new stories. 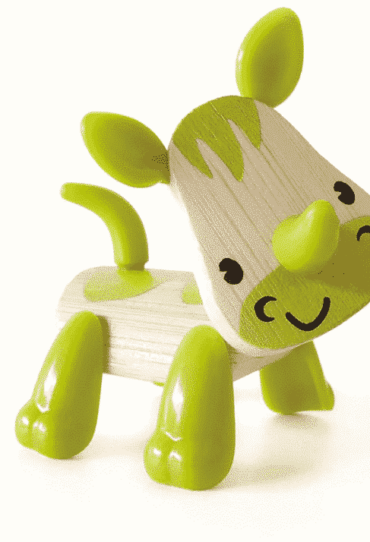 This eco-friendly bamboo buddy is sized for small hands and big imaginations. 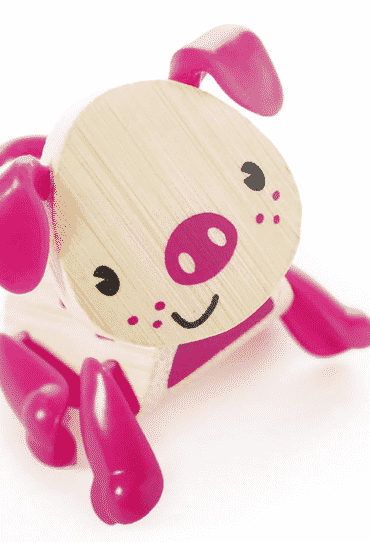 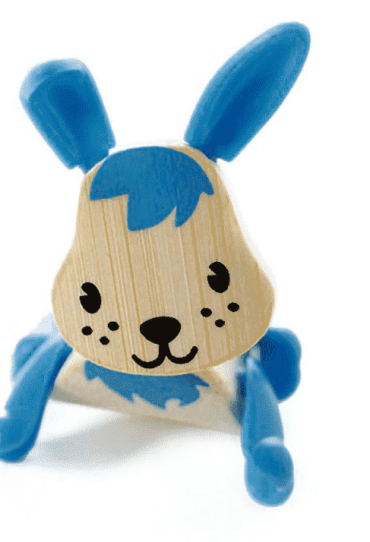 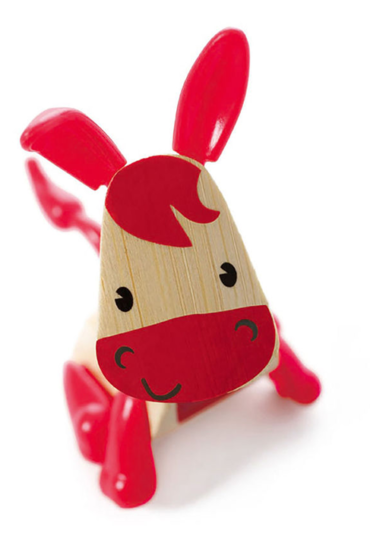 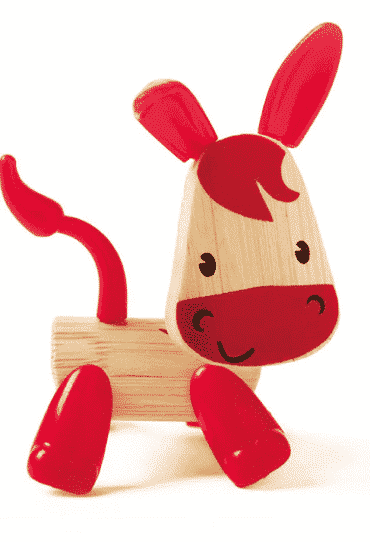 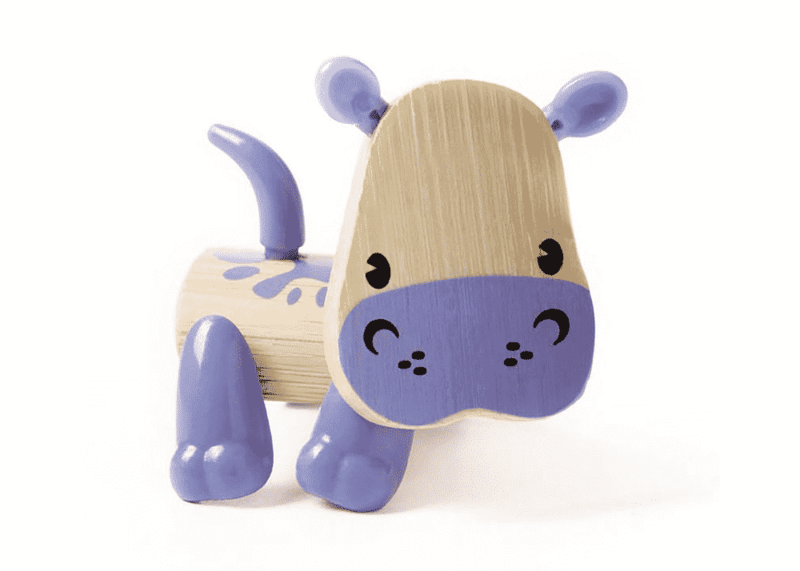 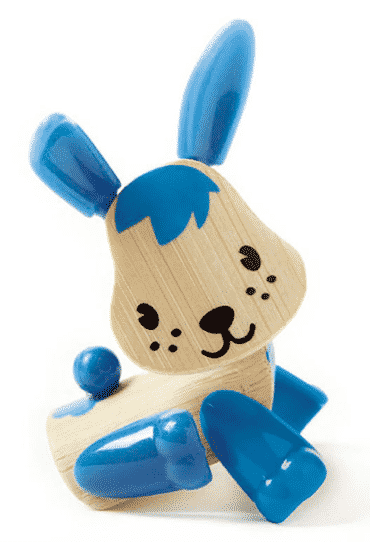 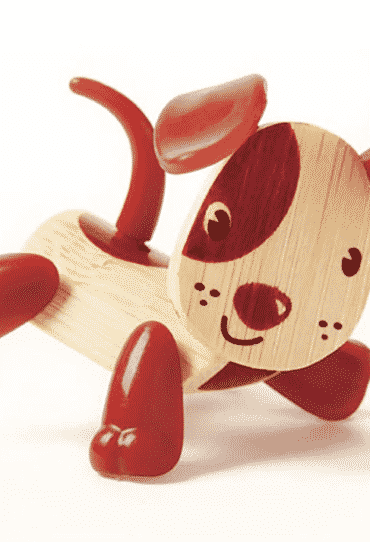 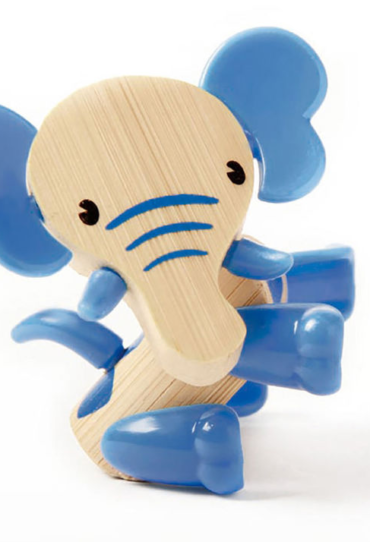 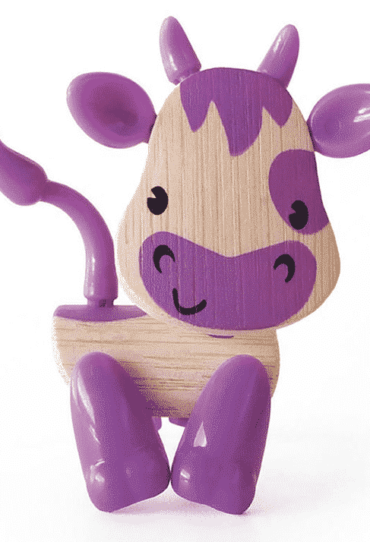 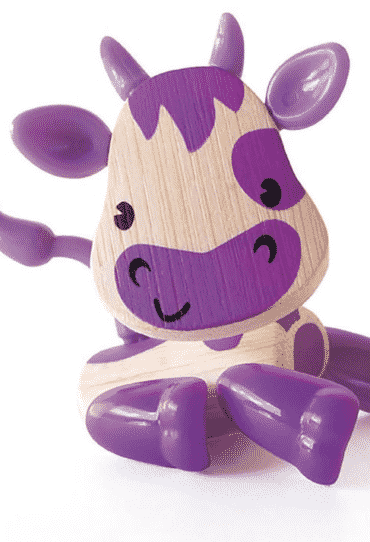 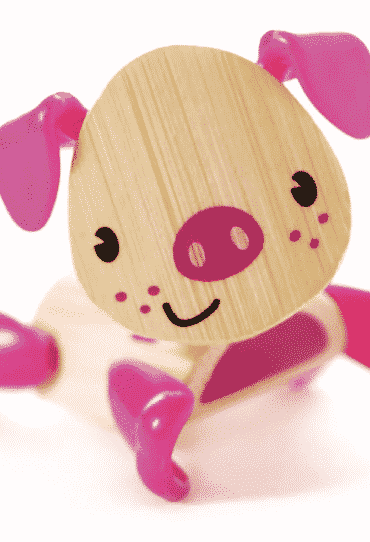 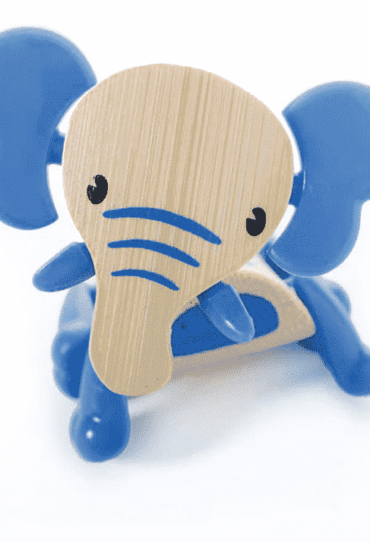 The small buddy is flexible and there is no limit to play with him and create new stories with this sweet wooden hippo. 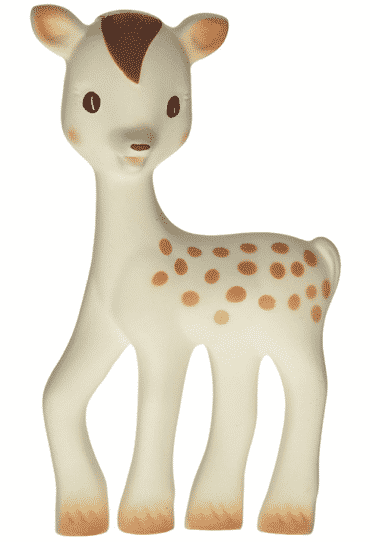 Pets—real or pretend—encourage nurturing. 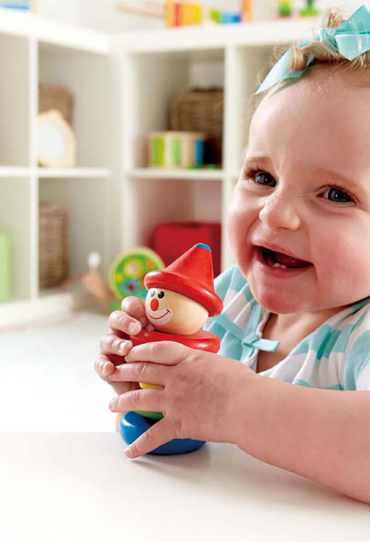 Listen to your child’s interactions.